and diesel engines of passenger cars. 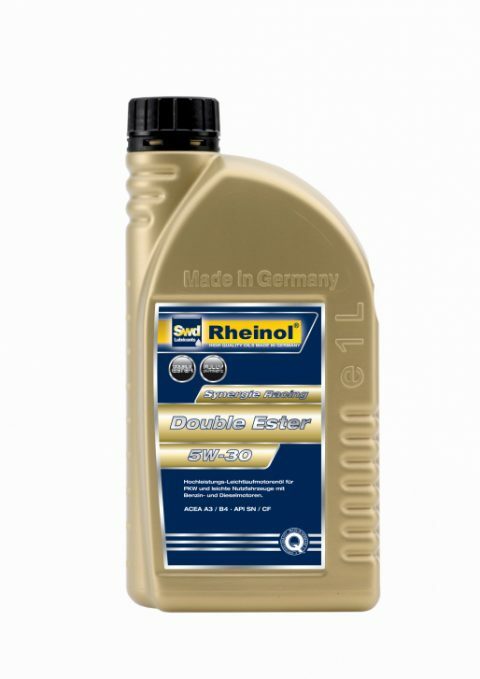 Modern low friction oil with an advanced performance, providing excellent wear protection and above-average cleaning power. 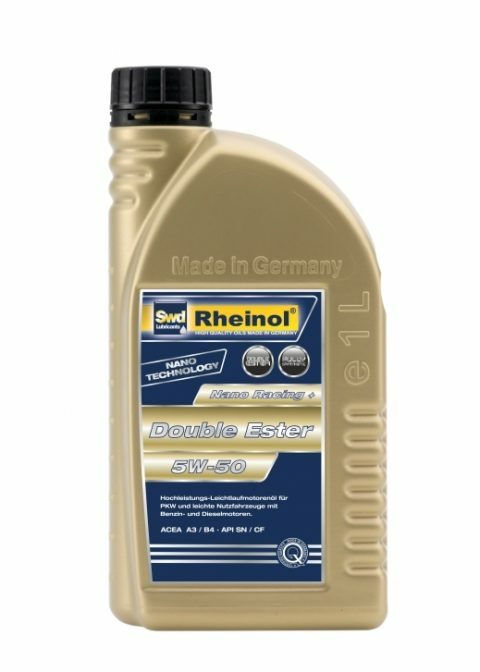 The product ist completely compatible with the newest diesel particulate filters (DPF) and with catatytic converters of gasoline engines. 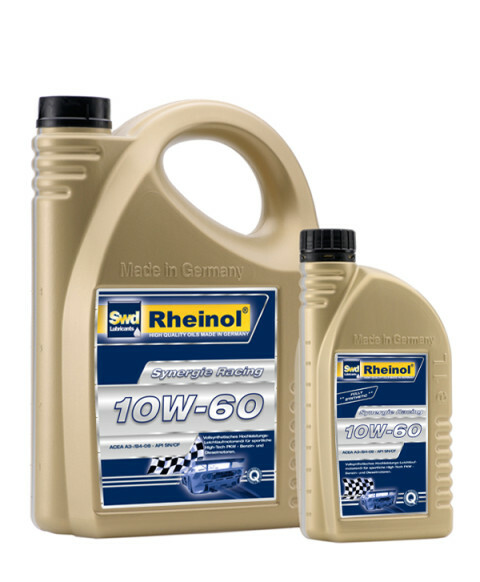 High performance supreme low friction oil of the new "Low SAP"-generation and is optimally adapted to modern passenger cars and vans with service interval extension and without. 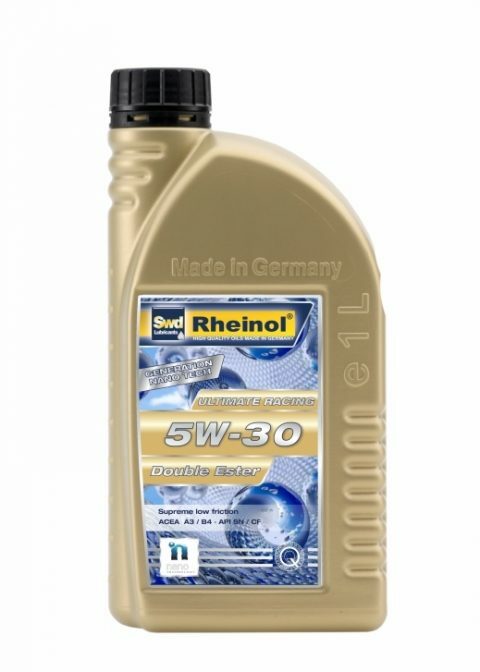 It contributes clearly to the reduction of fuel- and oil-consumtion and may also be used for Diesel engines with unit-injector. 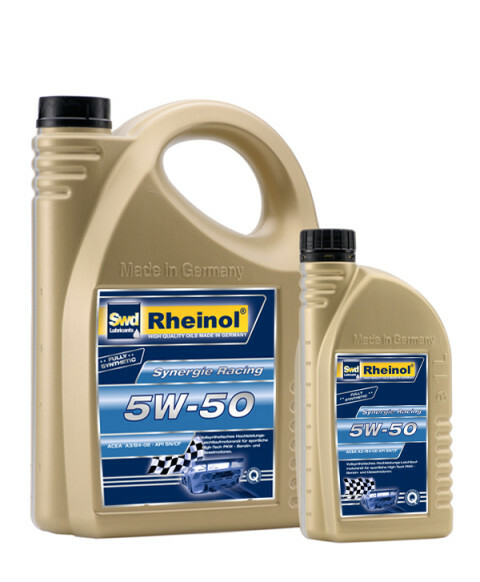 High performance oil suitable for passenger cars and light commercial vehicles. It meets the highest standards of all 4-stroke gasoline-, diesel-, suction- and turbo engines. It's multirange characteristic is excellent for all seasons use. High performance engine oil used in passenegr cars and light-duty commercial vehicles. It meets the strongest requirements of 4-stroke gasoline-, diesel-, naturally aspirated and turbocharged engines.